Enjoy your favorite content in ultra-high definition with the Samsung JU6500 65-Inch UHD Smart TV. Boasting a stunning 4K UHD resolution, this Smart TV delivers an exceptionally crisp and vibrant image. It also boasts a number of convenient connectivity options and supports wireless streaming, so you can quickly and easily access your favorite content. Tell us what you think about Samsung UN65JU6500 65-Inch 4K Ultra HD Smart LED TV, share your opinion with other people. 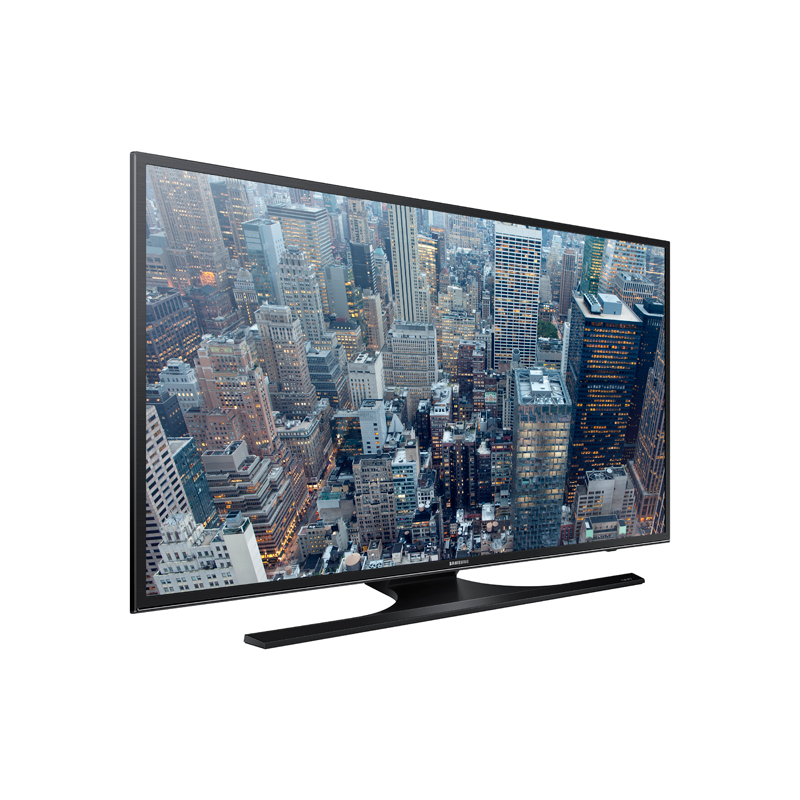 Please make sure that your review focus on Samsung UN65JU6500 65-Inch 4K Ultra HD Smart LED TV. All the reviews are moderated and will be reviewed within two business days. Inappropriate reviews will not be posted.